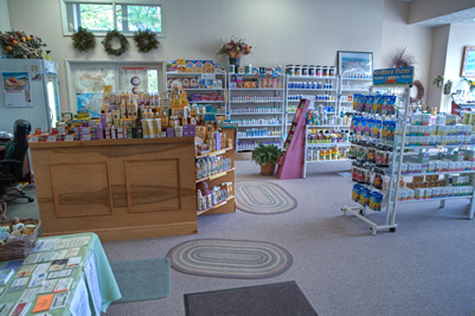 Essentials for Health, in uptown Somerset, is a health food store which specializes in foods for people who have unique dietary needs, especially gluten free diets. Essentials for Health also carries a broad range of supplements, organic foods, health & beauty products, natural pet food and essential oils and aromatherapy. Essentials carries a unique line of hard to find products that can be difficult to find in a average health food store. Located in the Glades Court Mall, in uptown Somerset, Essentials For Health is an easy to find, convenient location to pick up all of your natural health and supplement needs. Stop in and see the owner, Craig Suvak. Always friendly and eager to help, Craig is a nutritionist with many years of helping people become healthier and happier in their life. The owner of Essentials For Health, Craig Suvak, brings a great deal of enthusiasm and passion to his work everyday. 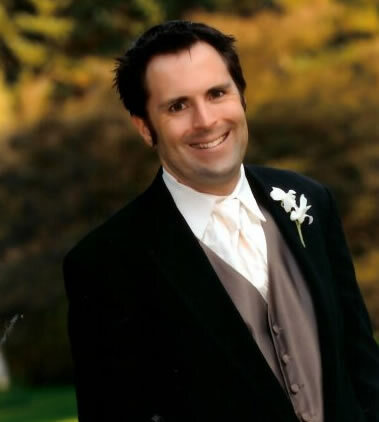 However, just a few short yeas ago, Craig's health was in jeopardy when he was diagnosed with Crohn's disease. Crohn's is a disease which causes the digestive tract to become inflamed and is characterized by severe cramping, loss of appetite, excessive weight loss and a general feeling of lethargy. While attending college in Atlanta Georgia, Craig was able to locate some of the leading specialists in the nutrition area to assist him in his path to wellness by using a holistic and natural approach to this illness. After several months of following a strict dietary protocol, Craig was able to restore his health from what is considered by many to be an incurable disease. Since being diagnosed with Crohn's disease and experiencing the wonderful results he had bringing himself back to good health with nutrition, supplements and a positive state of mind, Craig changed his course of study and graduated with a degree in Nutrition so he could help others. He has subsequently been working in the nutrition industry for years in Atlanta, where he has been able to help numerous individuals deal with many different ailments. However, Craig, originally being from the Irwin area, wanted to be closer to his family. Ruth Bierer, the former owner of Essentials, told him that Somerset had a need to keep a health food store in the area. With much thankful divine guidance, Craig is now here to help educate and offer whatever assistance he can to assist people in feeling better through proper nutrition and supplements. Craig can be found at Essentials For Health during normal business hours. Please stop by and see how Craig can help you to live a healthy life by using all natural products.